New tools added to the GitHub Student Developer Pack will make your projects ship faster, shine with robust features, and help you stand out from the crowd. On top of that, our friends at GitKraken added Glo Boards, their issue and task tracker, to help you stay on top of your school work. Does your app have search functionality? Why not add it with Algolia. 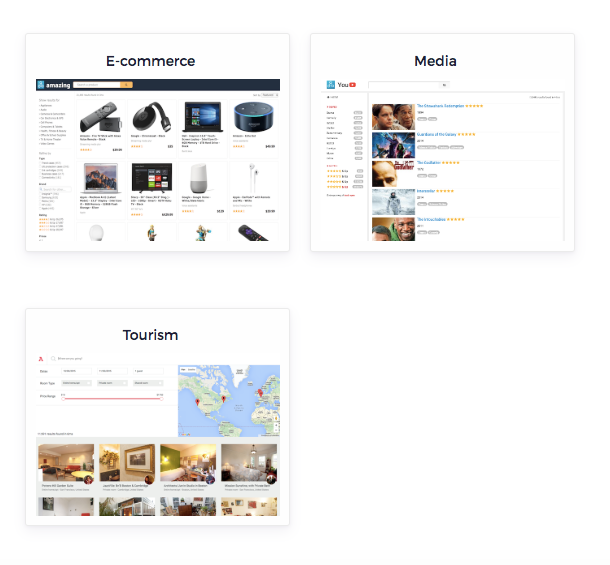 Algolia is a search API that gives developers a complete toolkit for building search into their products – from front end libraries to back end frameworks and API clients. Now that they’re included with the GitHub Student Developer Pack, you’ll get 100,000 records for your index, and one million indexing operations monthly for free (a value of $150 monthly). Build out discoverability features for your app so your users can find what they’re looking for. Keeping track of everything you need to do for class can be a chore, and group projects can be especially challenging. That’s where GitKraken Glo comes in with the easiest way to track tasks from inside the GitKraken Git Client, a browser, mobile apps, or even Atom and VS Code. Glo Boards sync in real-time with GitHub Issues to help visualize your to-do list in a workflow or calendar view. Track individual and team progress, and use @mentions to keep everyone on task. GitKraken offers these legendary task tracking boards with GitHub Issue sync, free for 1 year (normally $49 yearly) through the GitHub Student Developer Pack. If you’re building a web application at a hackathon, Heroku is your new best friend. The cloud-based, platform as a service (PaaS) gives you everything you need to do your best work. This includes a fully-managed runtime environment, coupled with a wide range of tools and built-in services. Build apps with the language or framework of your choice. It’s a great place to practice popular architectural patterns or collaborate with other students. For example, developers use the “review apps” feature to share changes immediately with every commit to GitHub. Because Heroku takes care of DevOps, you can focus on becoming a better developer. All Heroku applications run in a collection of lightweight Linux containers called dynos. With the GitHub Student Developer Pack, you’ll get a Hobby Dyno to run small projects for up to 2 years (valued at $84 yearly). 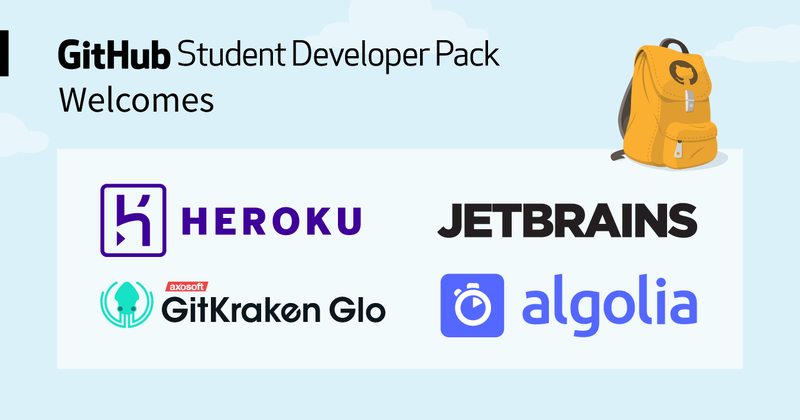 With the GitHub Student Developer Pack, you get a free year-long subscription to all JetBrains desktop tools, including IntelliJ IDEA Ultimate, PyCharm Professional, CLion, and Rider. As long as you remain a student, you’re welcome to renew your Student License for free.